1 bedroom apartment on the beach front, at few meters from the long sandy beach and with superb views of the sea. 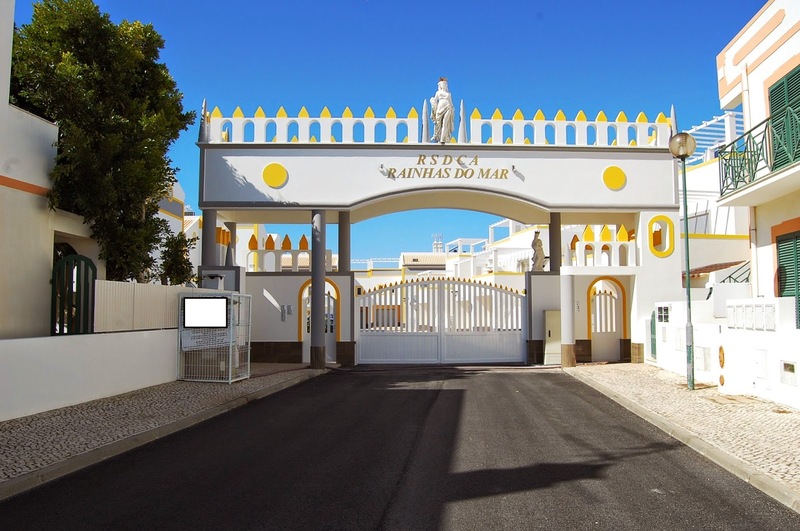 In a quiet residential area, in Praia da Lota, is the Rainhas do Mar Condominium. Gated community with communal pool and parking in a surrounding, harmony and tranquillity, the realization of a dream, the ideal place for enjoying unforgettable moments. The apartment is composed of 1 floor, where beauty and functionality are in harmony. Features a bedroom with fitted wardrobes, BATHROOM, living room/kitchen with access to the patio with BBQ, ideal for al outside meals. 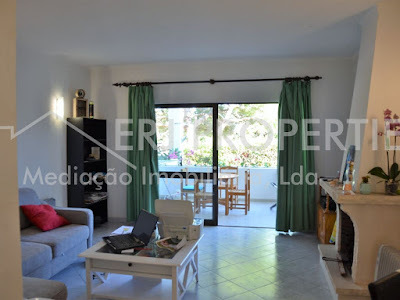 For more information visit us at www.erjproperties.pt or contact us at isabel.sousa@erjproperties.pt.